In Episode 6, we talk about a singer who fought for her right to make her own music, a show about a pretty super gal and her badass sister (and their sweatshirt-wearing pal), and a show about time travel headed by one of the most resilient characters on television. 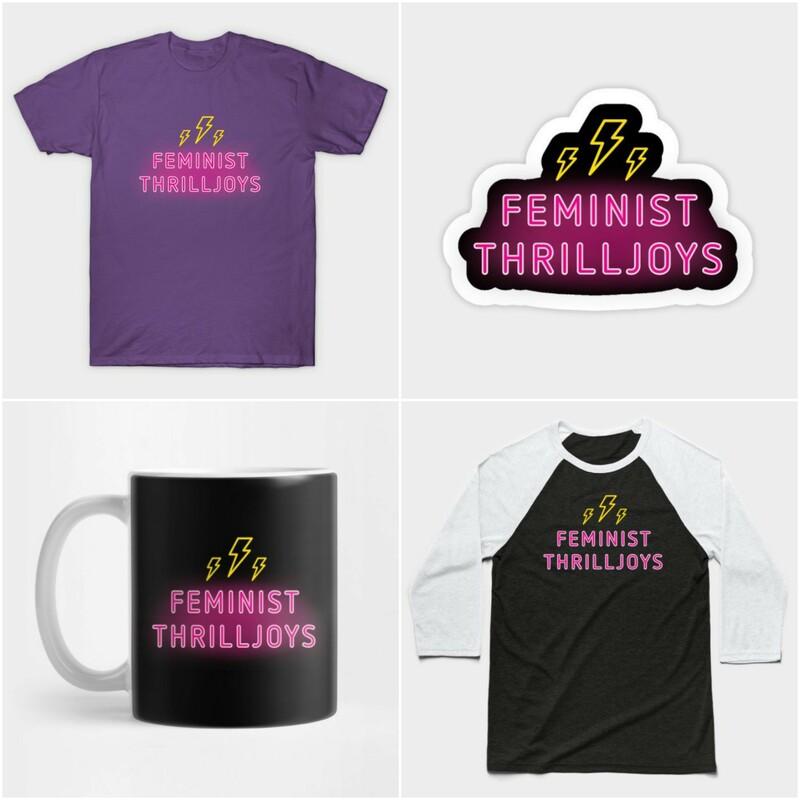 Join the Feminist Thrilljoys for our seventh episode, which is, as promised, a Very Special Episode. This episode is all about WYNONNA EARP! The show that bonded us, the characters that inspire us, and the fandom that fuels us.